Most of us have a sixth gear we don’t know about. We’re all capable of far more than we can imagine. 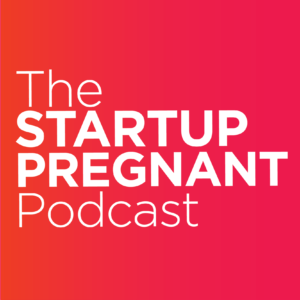 At Startup Pregnant, we believe in the power of human potential, both individual and collective. Parenting often teaches us that we have a previously-unknown-to-us “fifth gear,” and then when faced with a challenge, maybe even a sixth gear we can tap into. The current version of work—the idea that we work in offices, that we work from 9 to 5, that we’re continuously productive throughout the day, at equal measures—there is overwhelming evidence that this isn’t true. Research shows that we aren’t effective in an 8-hour workday. Work is especially broken for women. And when we layer in parenting, and we try to make all of it fit together, within the paradigm that currently exists, well, what we see is that across the board, it doesn’t fully work. 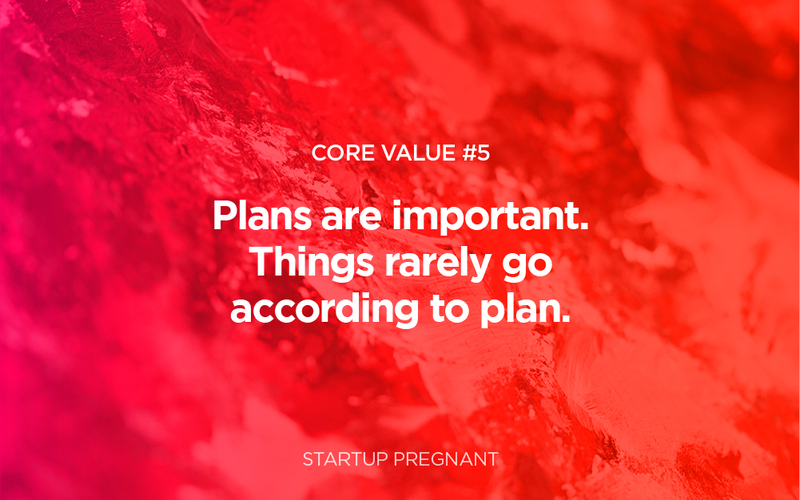 Babies are the ultimate plan-changers. Inviting a human into your life is inviting chaos in. 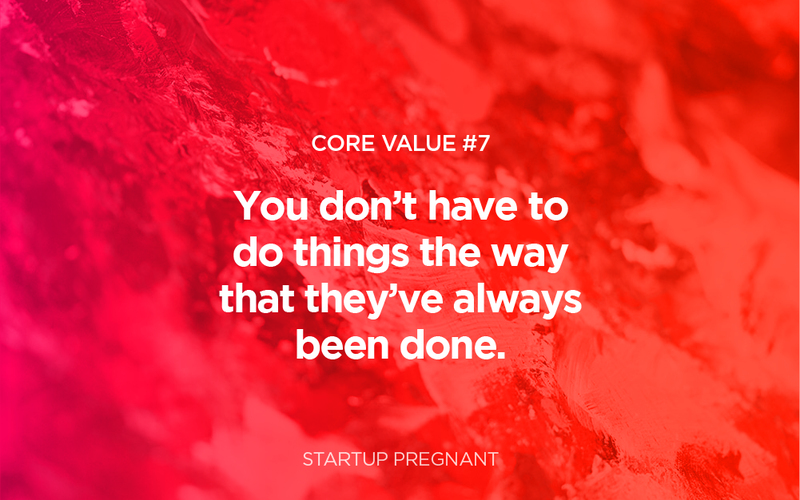 There’s no right or perfect time to start a business, or have kids. Slowly, parenting and pregnancy (and life) teach us that we don’t have control over everything.